Schweikert owes more than $229,000 to law firms, according to his just-released campaign filings. And that’s on top of the tens of thousands of dollars he has already paid his defense team during the ethics probe. Most of Schweikert’s legal debt is owed to the firm Holtzman Vogel Josefiak Torchinsky PLLC, which specializes in campaign finance regulations, among other areas. Schweikert owes that firm more than $206,000, the FEC reports show. Schweikert reported raising just under $167,000 in 2019’s first quarter, an anemic amount for a veteran lawmaker who holds a seat on the powerful House Ways and Means Committee. Roughly 40 percent of that total came from corporate PACs, according to the new FEC filing. 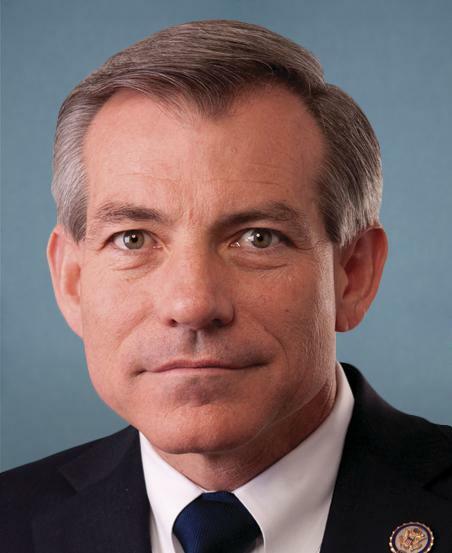 Schweikert was first elected in 2010. Yet Schweikert’s growing legal debts demonstrate the challenges the Ethics Committee probe poses for the Arizona Republican. Schweikert owed just under $95,000 to his lawyers at the end of 2018, according to FEC records. Tipirneni filed paperwork with the Federal Election Commission making official something she had been telegraphing for months: that she intended to run in Schweikert’s Scottsdale-based 6th Congressional District. It was an exceptional showing in a part of the state where Democrats haven’t won a congressional race since 1980 and marked her as a candidate to watch. In a rematch with Lesko in November, which featured higher turnout in the GOP-heavy district, Lesko won by 11 percentage points. 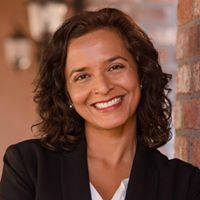 Contribute your time and money to Hiral Tipirneni for Congress to make this No. 1 target race a Democratic pickup. Yesterday, we learned that legal fees associated with an ongoing investigation into potentially illegal handling of tax dollars and improper campaign contributions havenearly bankrupted Congressman David Schweikert’s re-election campaign. Today, a damaging report released by the House Ethics Committee has made things worse for the embattled Congressman, finding that there’s “substantial reason” to believe Schweikert improperly billed campaign expenses to his congressional office. As the Arizona Republic noted, “It is rare for the Ethics Committee to create a panel to investigate a House member, and for such a panel to expand its scope in the middle of an investigation,” as it did in Schweikert’s case late last year. Next articleMirror Mirror on the Wall, Who is the Vilest Anti Semite of them All? The One Endorsed by the KKK.